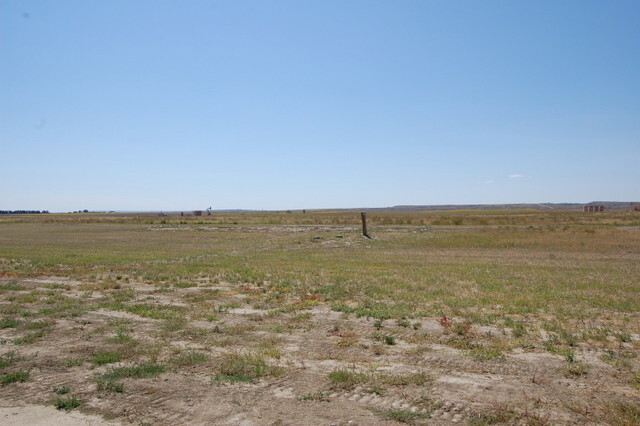 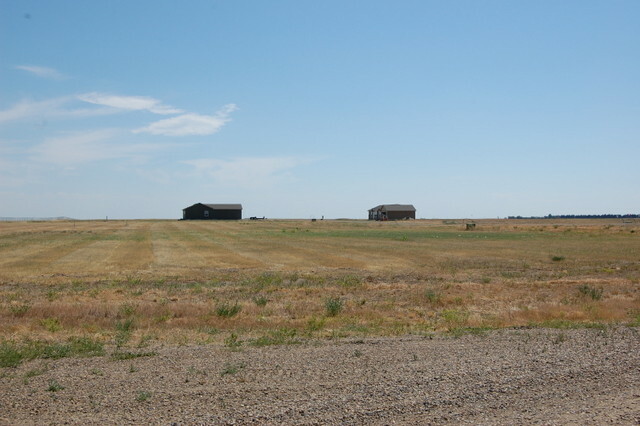 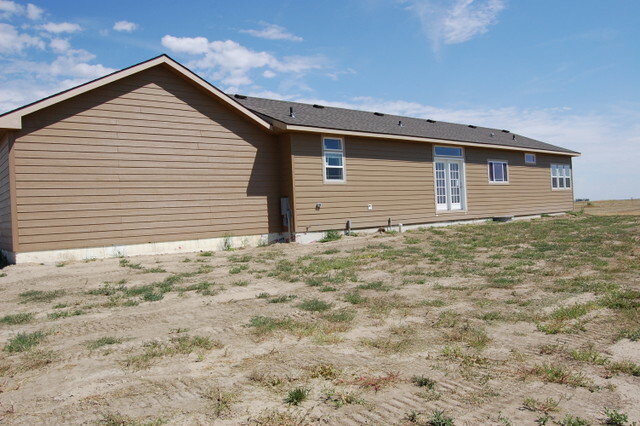 NEW HOME-RURAL SETTING-1.37 acres, on Hwy 200 and CR 343L. 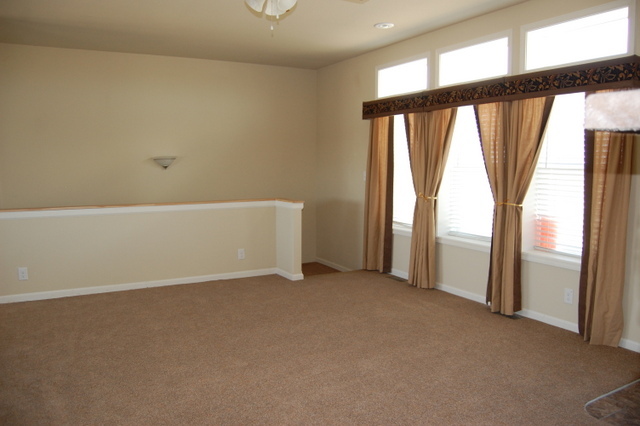 This spacious home has over 1700 sq. 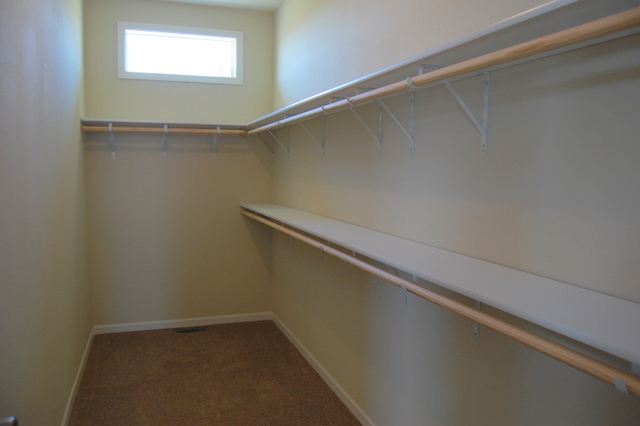 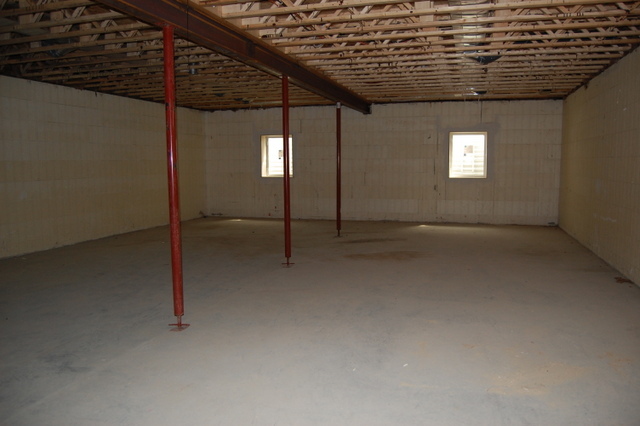 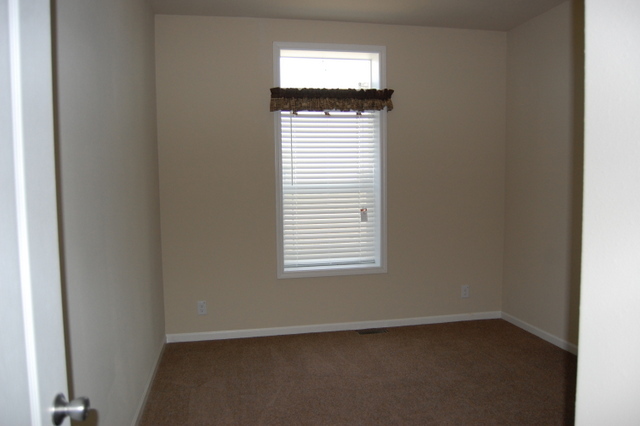 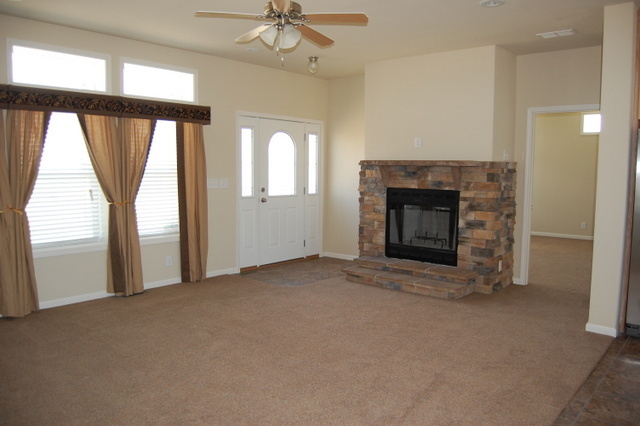 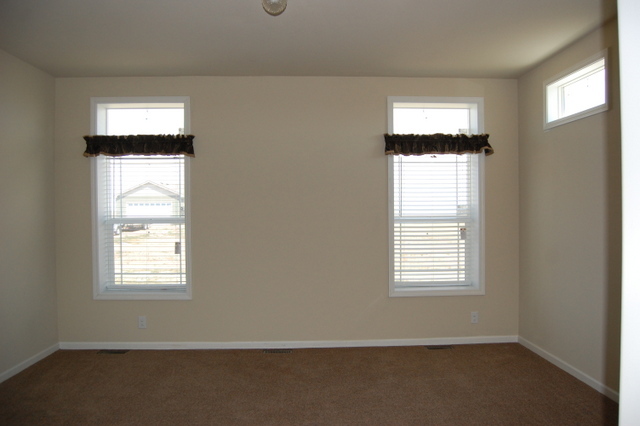 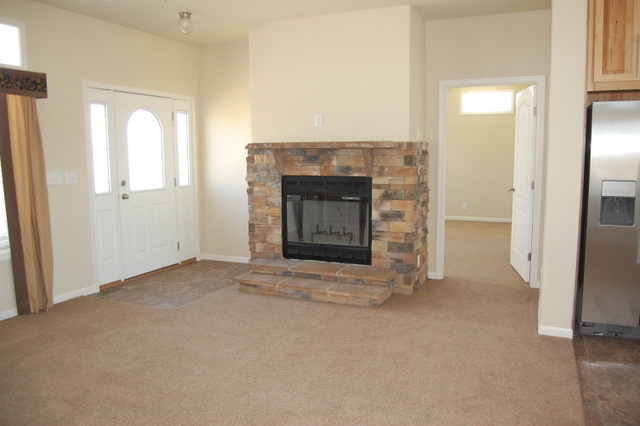 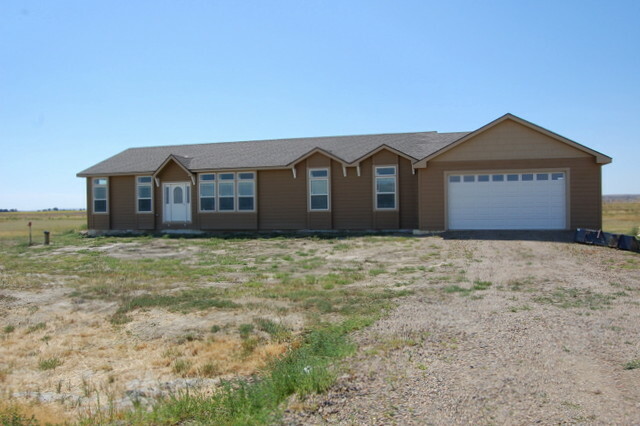 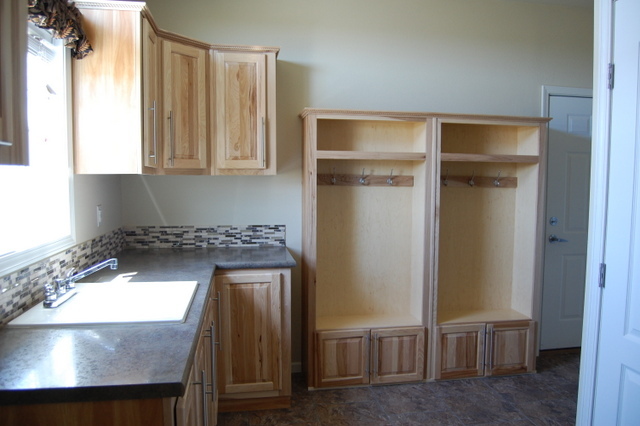 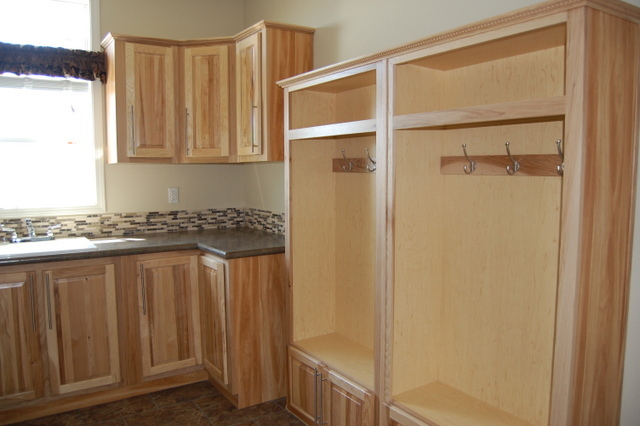 ft. on the main floor plus a full-unfinished basement with extra space to fit your needs. 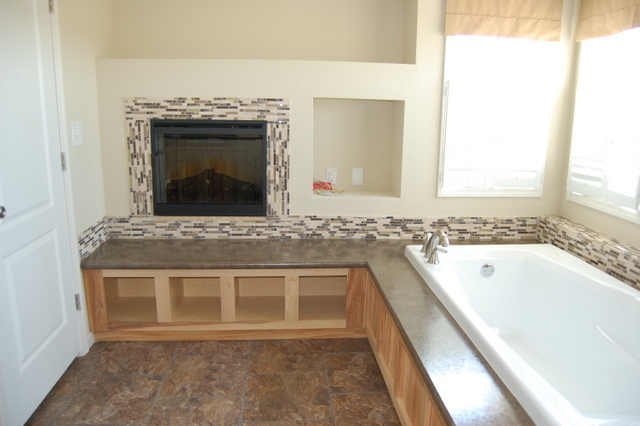 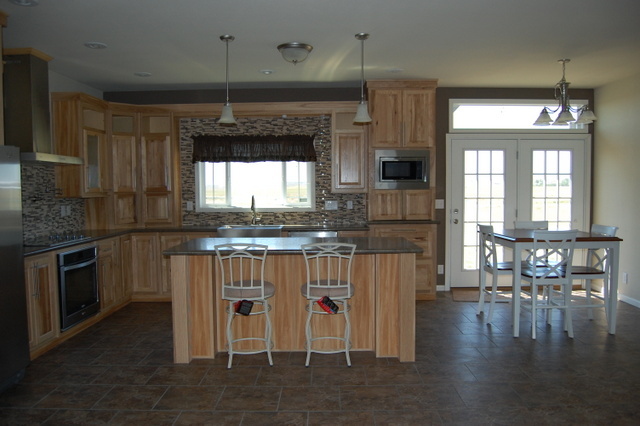 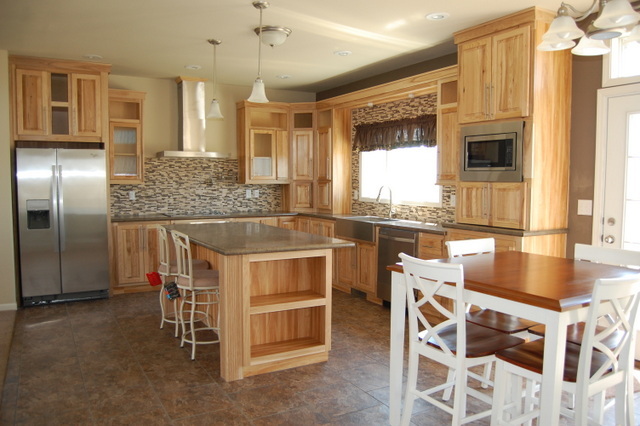 A gourmet kitchen with large center island & eating area is open to the living room & fireplace. 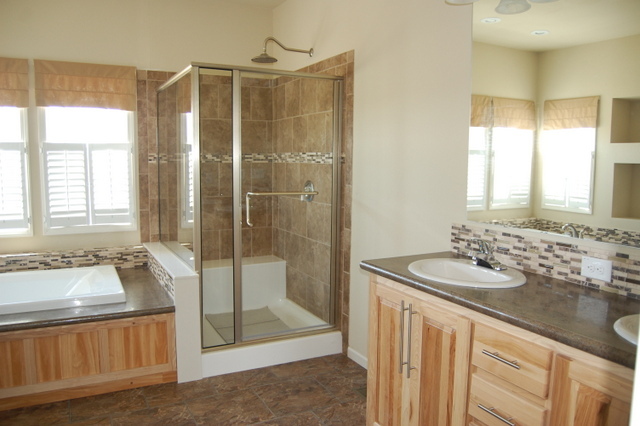 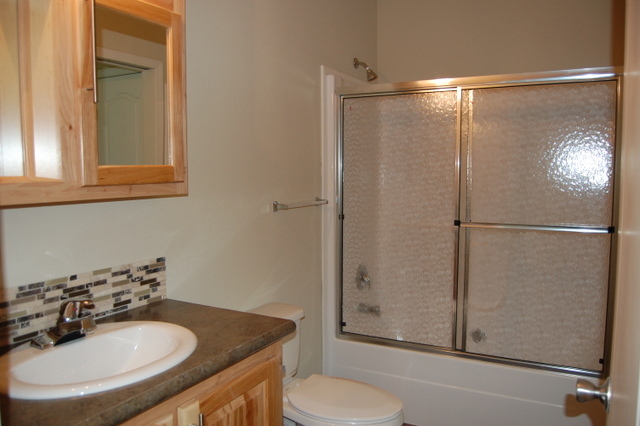 Master suite includes huge walk-in closet, ensuite with dual vanity, walk-in shower, soaker tub & cozy fireplace. 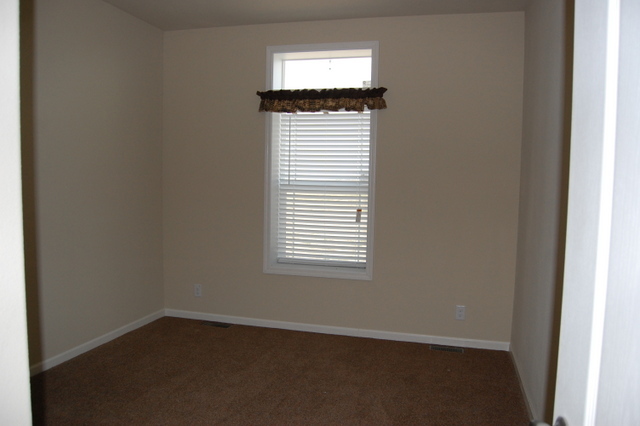 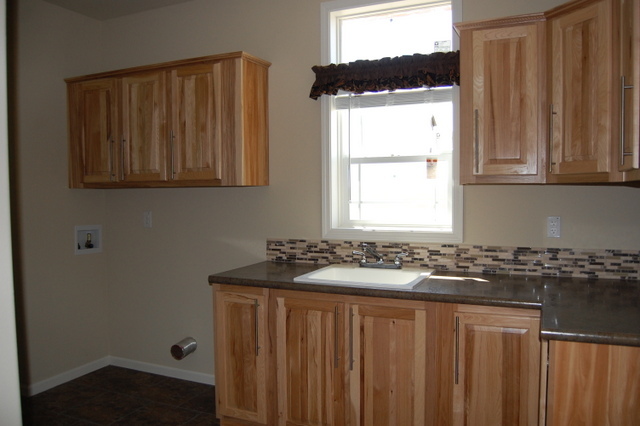 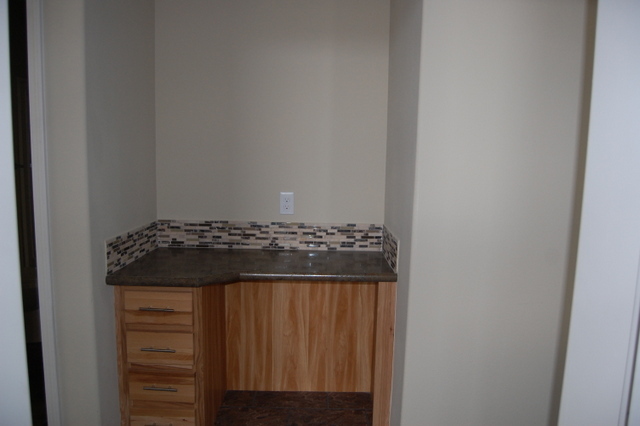 2 additional bedrooms, a full bath, and laundry/mudroom on the other side of this split floorplan.